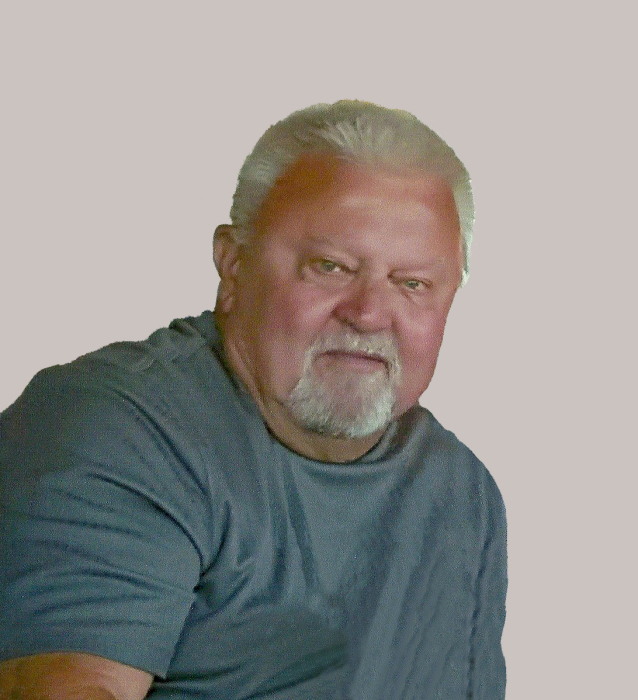 Glen R. "Butch" Forsberg, age 73, passed away quietly at his home on February 5, 2019. Born and raised in Washington state, Butch grew up on a farm alongside his parents and four older siblings. He went on to work for many years as a mechanic and salesman before retiring with his wife in Idaho. Butch loved the outdoors, was a lifelong hunter and fisherman, and an enthusiast of classic cars. He was a storyteller who loved keeping up with friends old and new. Butch is survived by his wife, two daughters and their husbands, and his two stepsons. At his request there will be no funeral service held.